After leaking what are believed to be the first real-life images of a Google Pixel 3 XL prototype, industry insider known only by his XDA forum handle “meraz9000” shared half a dozen new photographs of the upcoming Android flagship. 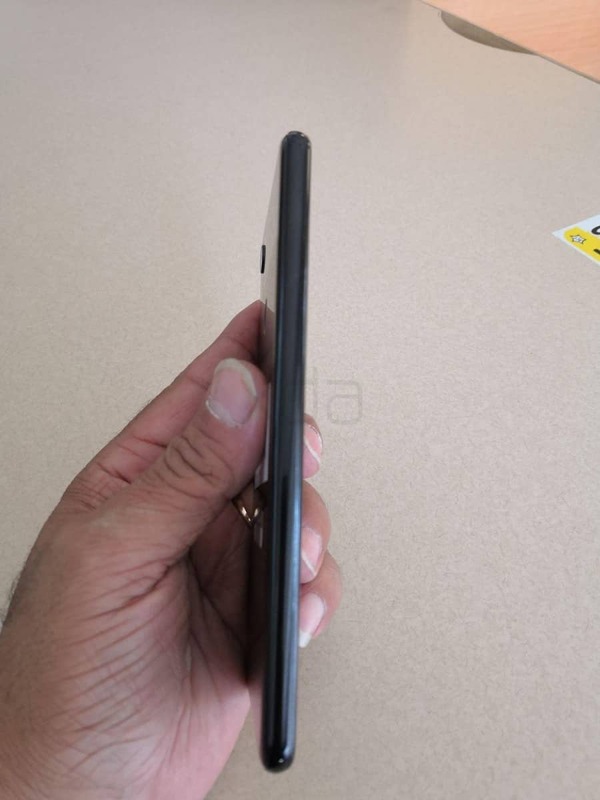 The leaks seen in the gallery below come alongside a “confirmation” that the device features a glass back, meaning wireless charging may be part of the Pixel 3 XL package, according to the source. 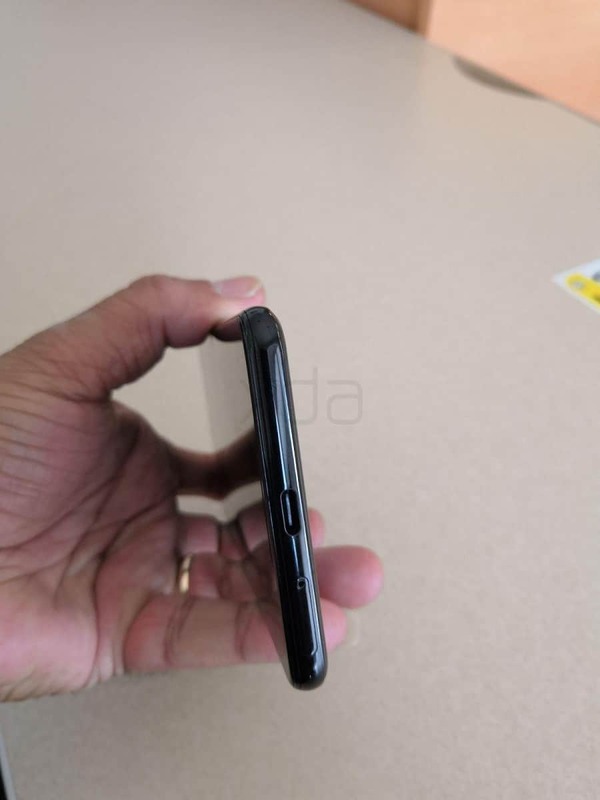 Compared to the Pixel 2 XL, the SIM tray has been moved from the left side of the smartphone to its bottom and now sits to the left of its USB Type-C port. 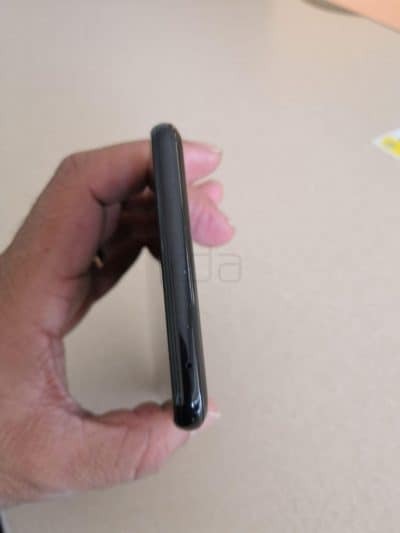 A 3.5mm headphone jack that Google removed last year isn’t making a return with the next generation of the Pixel series, as per the same leak. The Power button and volume keys are still sitting on the right side of the handset, as was the case with its direct predecessor, with the back of the alleged Pixel 3 XL prototype housing a single camera with a dual-LED flash positioned in the top-left corner. 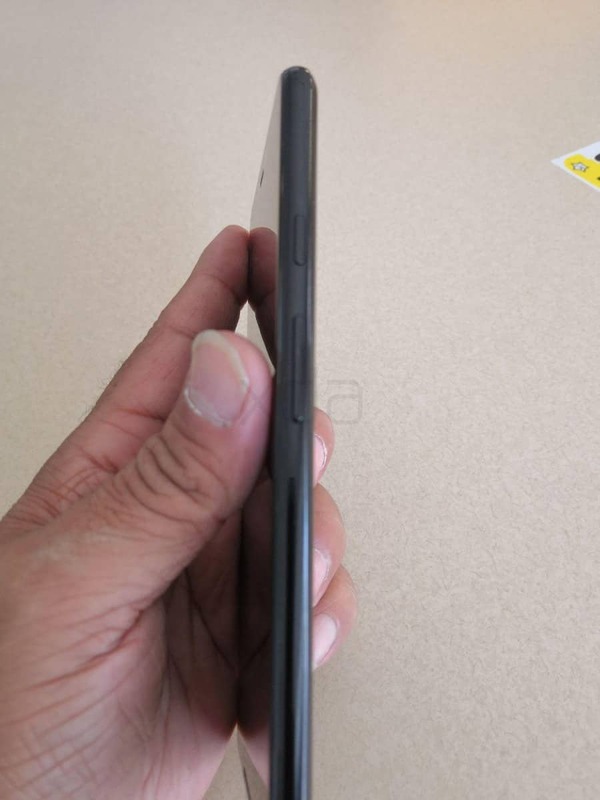 While Google is once again avoiding a twin sensor setup, the display notch of its upcoming flagship will apparently feature such a system, though it’s still unclear what the second camera will be used for. 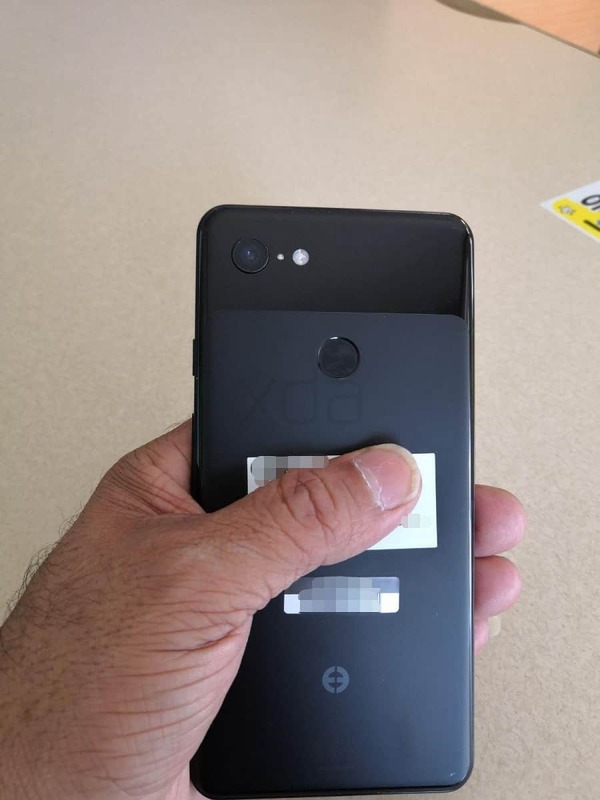 Both the Pixel and Pixel 2 lineups debuted as the world’s most capable mobile cameras that weren’t surpassed for months following the commercialization, according to DxOMark, but the lack of extra lenses on the back of the Pixel 3-series devices may break that tradition seeing how much Huawei managed to get out of the triple-lens solution implemented into the P20 Pro. Yesterday’s leak suggested at least one Pixel 3 XL model will have 4GB of RAM and 128GB of storage space, an unusual combination for a 2018 flagship, with most of its recently released and upcoming rivals pairing that flash memory amount with 6GB of RAM. Google is expected to announce the new high-end smartphone duo around October 4, the date on which the previous two generations of its flagships debuted. 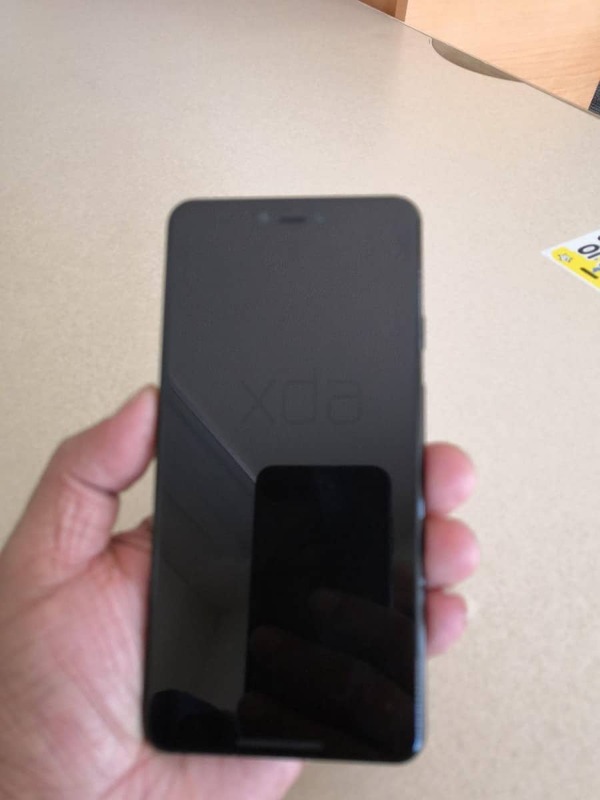 The post Six New Google Pixel 3 XL Images Leak, Glass Back ‘Confirmed’ appeared first on AndroidHeadlines.com |.